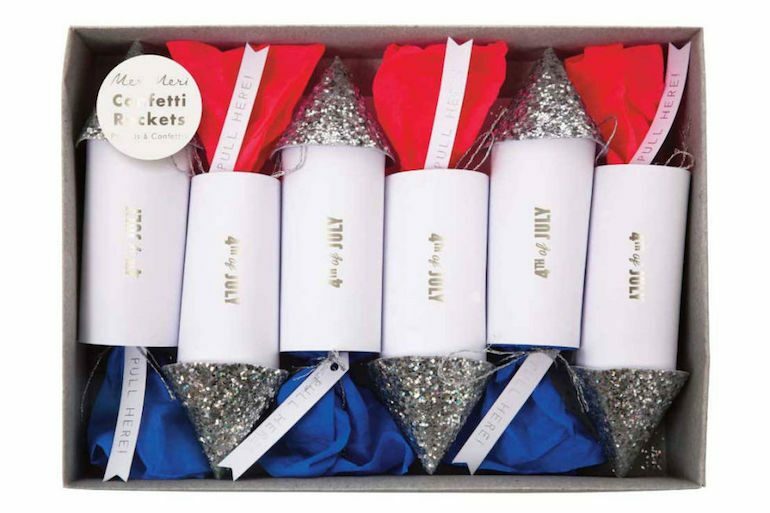 Red, White & Oh So Cool: Fourth of July Ideas & Inspiration! 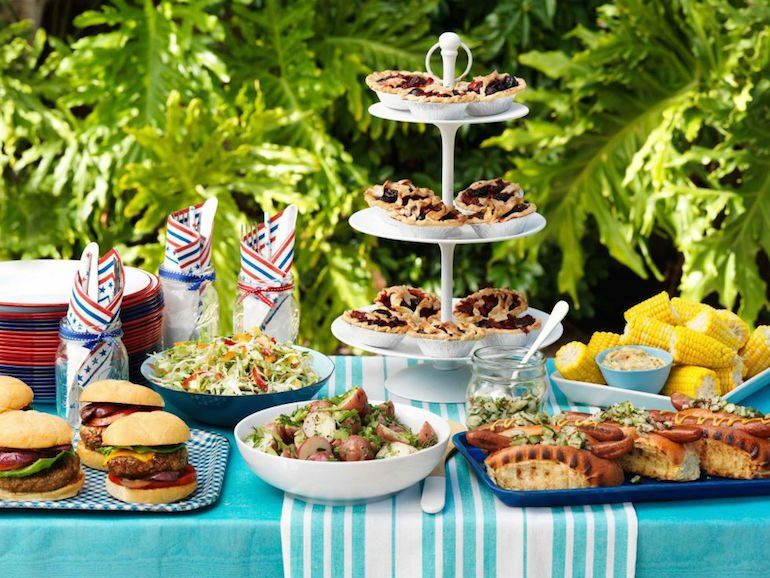 It’s the end of June and we are ready for the Independence day bashes, parties & barbecues… are you?! 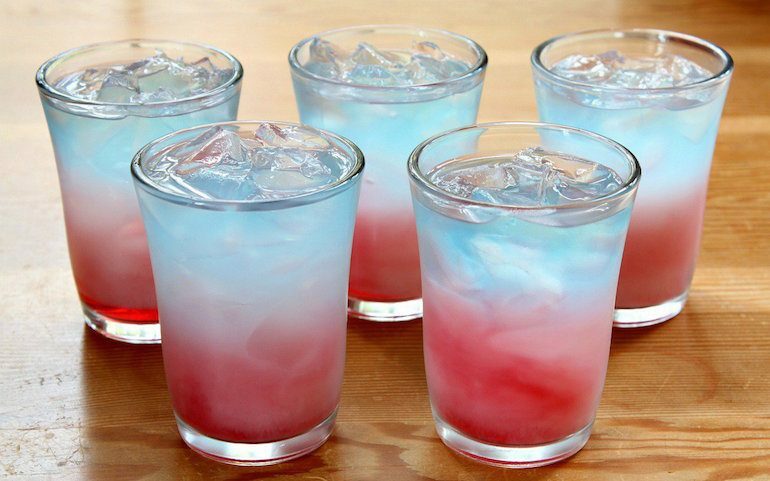 The Fourth of July falls on this Tuesday and we want you to be more than prepared to handle all of the meat, sweet treats & specialty red, white & blue drinks! 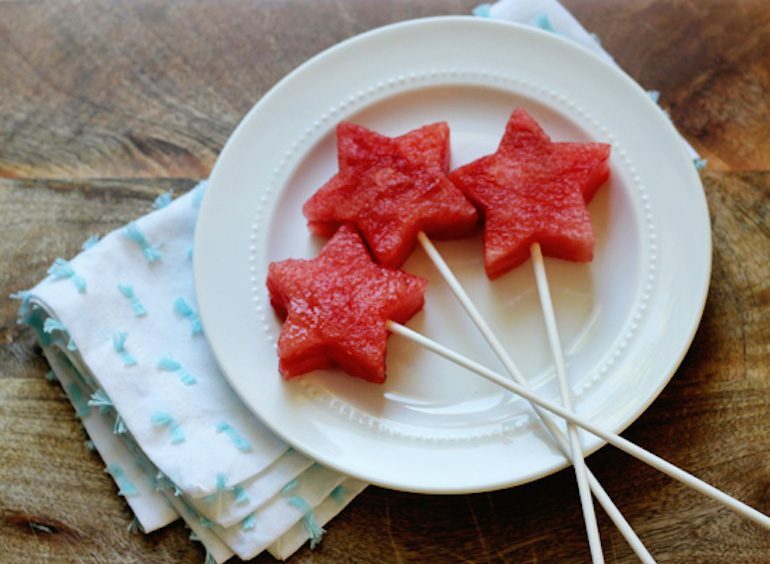 Here are some of our favorite recipes, decor & more all to celebrate the beautiful USA!! 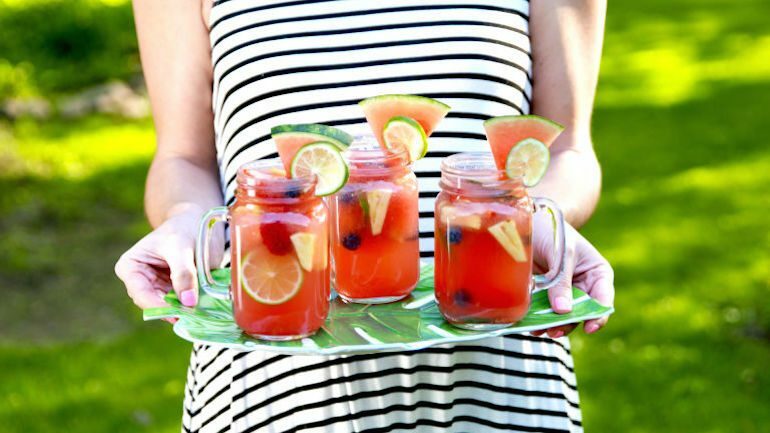 Cool & refreshing… what could be better? Check out the recipe from Delish here. 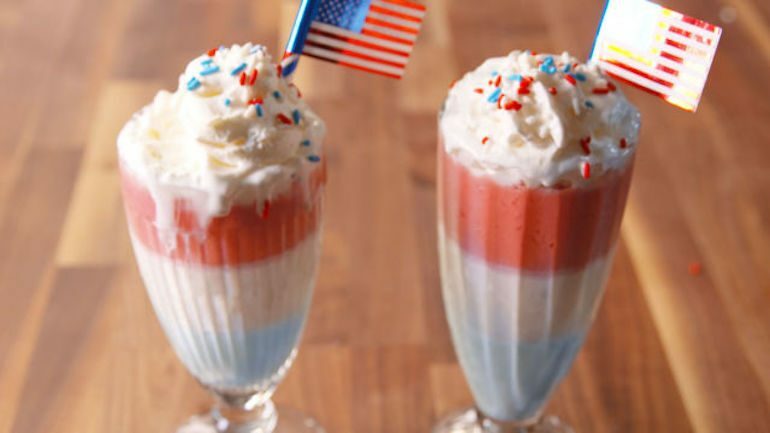 Red, White & Boozy Shakes! Milkshakes and alcohol in one drink? Color me happy! For the full recipe, check out the Delish page. 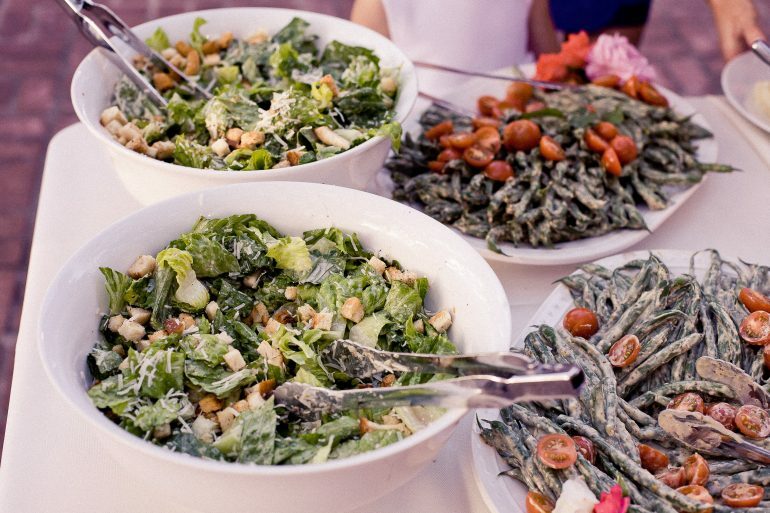 Tasty Dishes Meant for Sharing! All of your favorite barbecued and freshly-made meals right at your fingertips… easy to snack & share! Check out each recipe here. 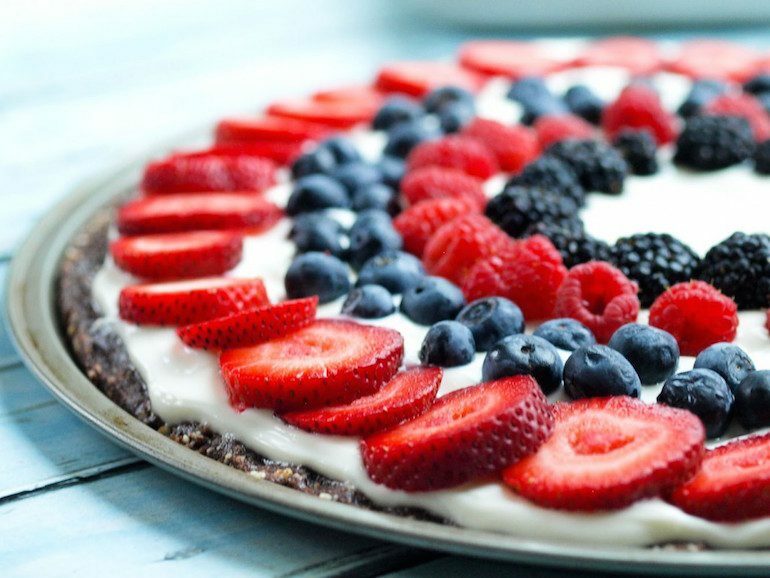 This dessert is 100% yummy AND healthy! That’s something worth gushing over. Check out the original recipe here or create your pizza with your own special twist! 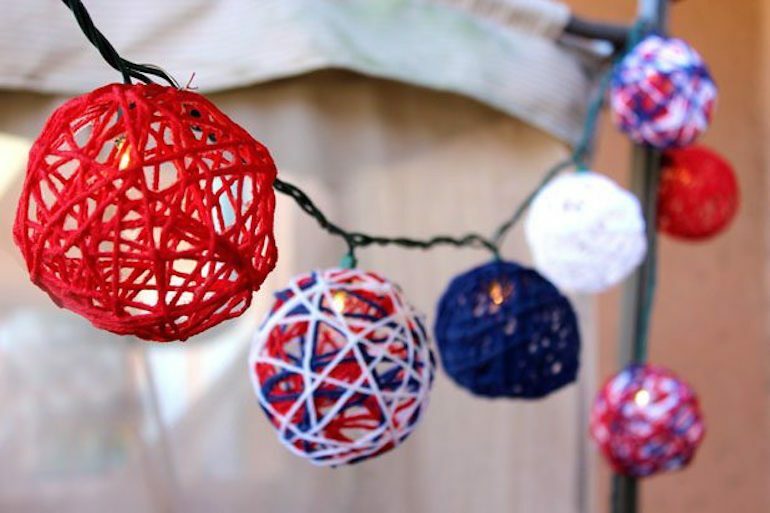 Check out this awesome DIY project to create your own outdoor decor lights! 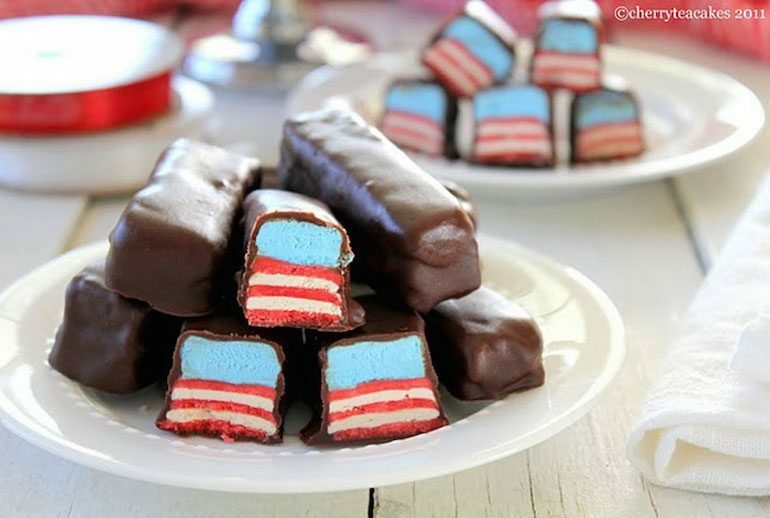 For more amazing ideas to celebrate our country, check out the links below! 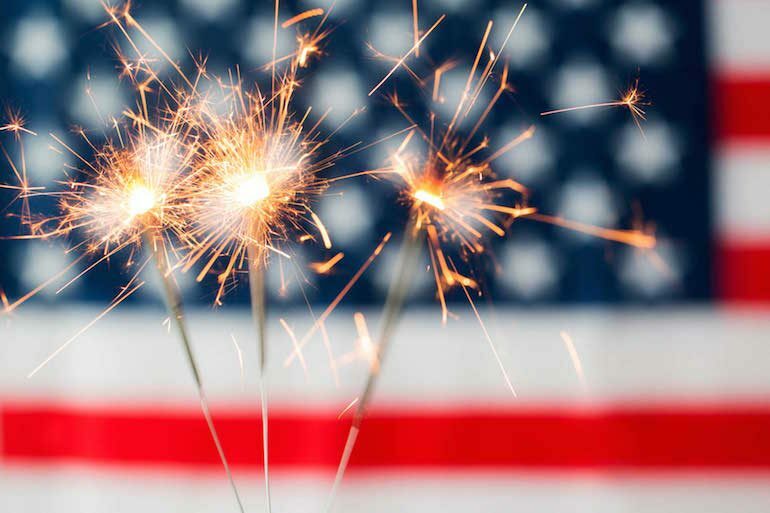 Stay safe AND fab this Fourth of July!! 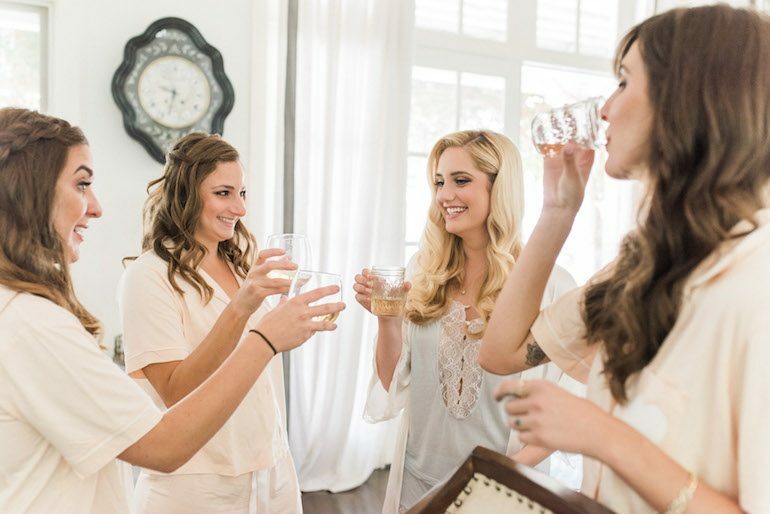 Wedding Getaway: Tips for Hosting the Perfect Wedding Weekend! 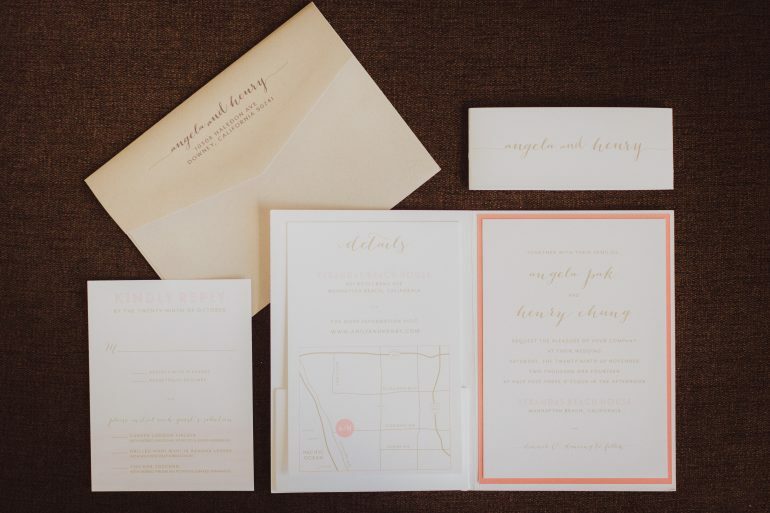 Three day weddings are all the rage! 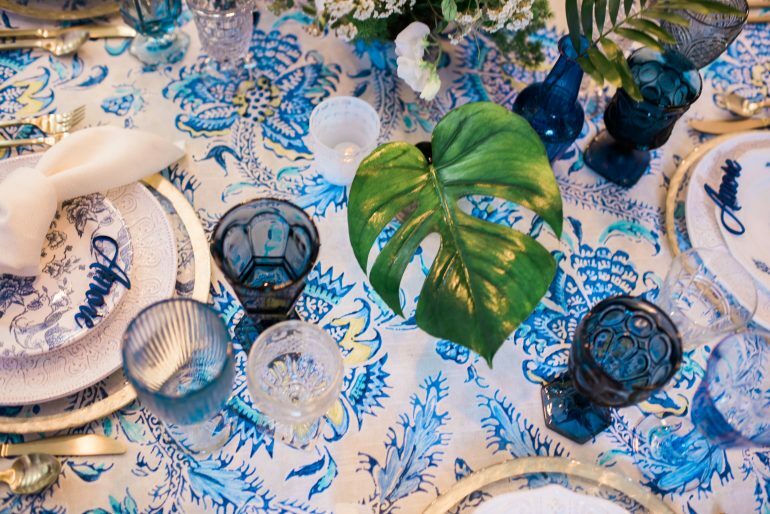 We love a good destination wedding (Hawaii, Costa Rica, Amalfi Coast, oh my! ), but many of our couples are reluctant to plan a wedding that isn’t accessible for all their nearest and dearest to attend. 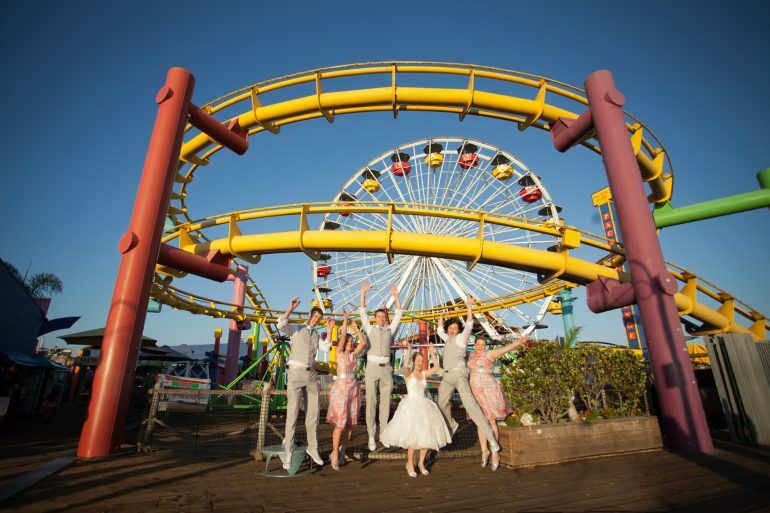 More and more couples are coming to us wanting the destination wedding experience, where all their guests spend the entire weekend together at multiple events, but here in SoCal. 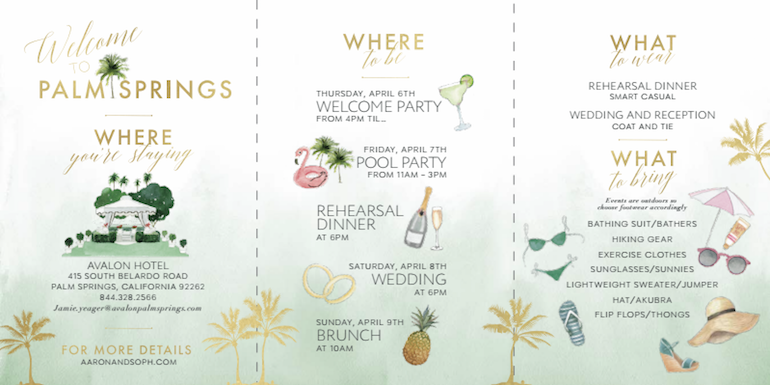 We love helping our couples host these events and today we’re sharing a few tips & best practices to help you plan a smooth, successful and super fun wedding weekend, start to finish! This makes for simple coordination when traveling from event to event! 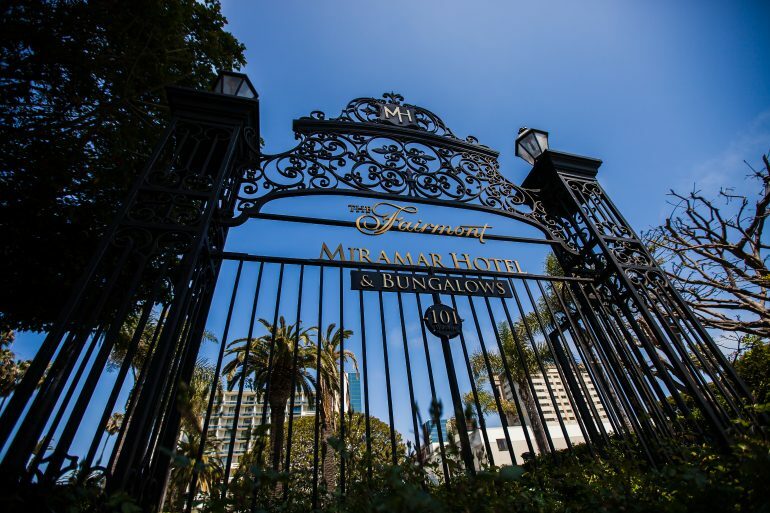 If you don’t want your guests to splurge on just one single place, try looking for a city or neighborhood that has hotels within walking distance from each other at different price points. 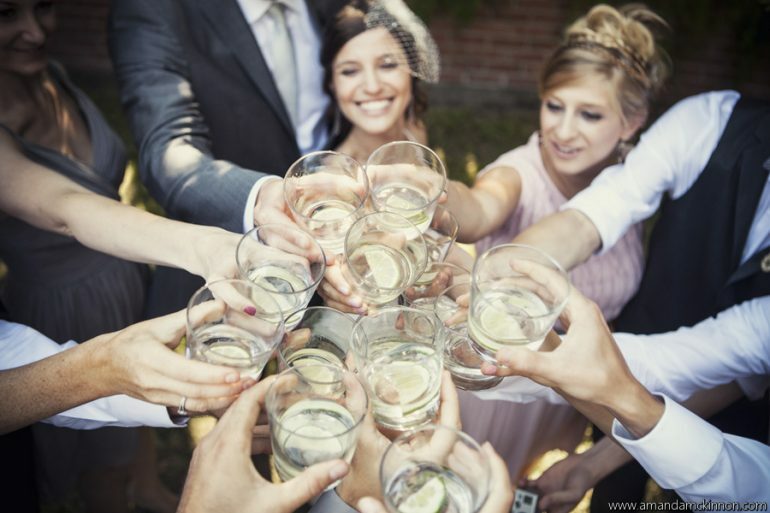 That way your guests can still feel included in the weekend but not have to break the bank! 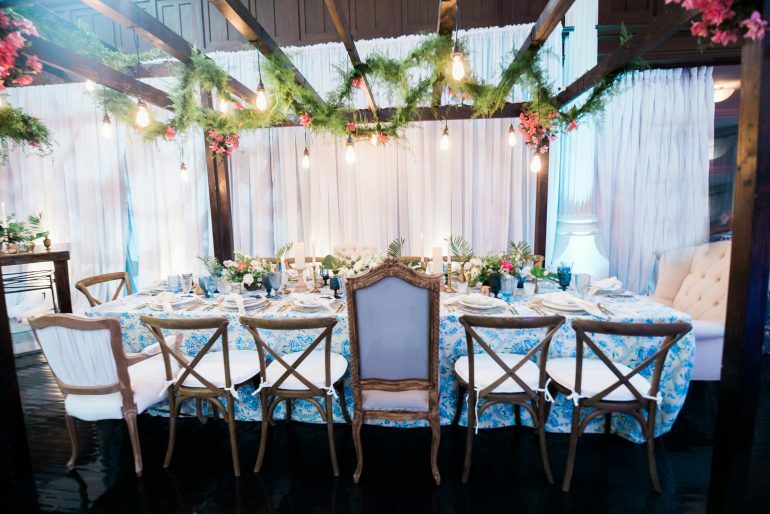 Especially for a Southern California wedding that might not seem like a destination to you, could be an extravagant trip for your guests near and far! 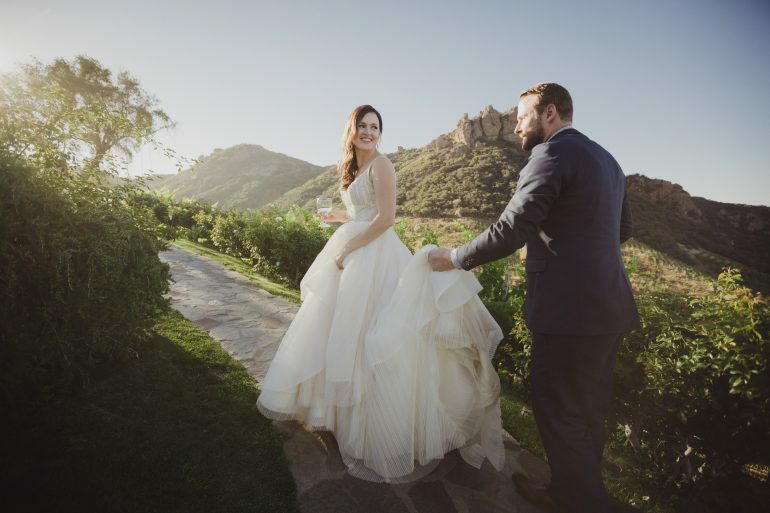 Los Angeles and the surrounding cities (Palm Springs, Carlsbad, Santa Barbara, Temecula, Lake Arrowhead, and the list goes on and on…) are home to some of the most unique and beautiful venues and areas, which means your guests will still call it a destination wedding, even if you reside in the area! 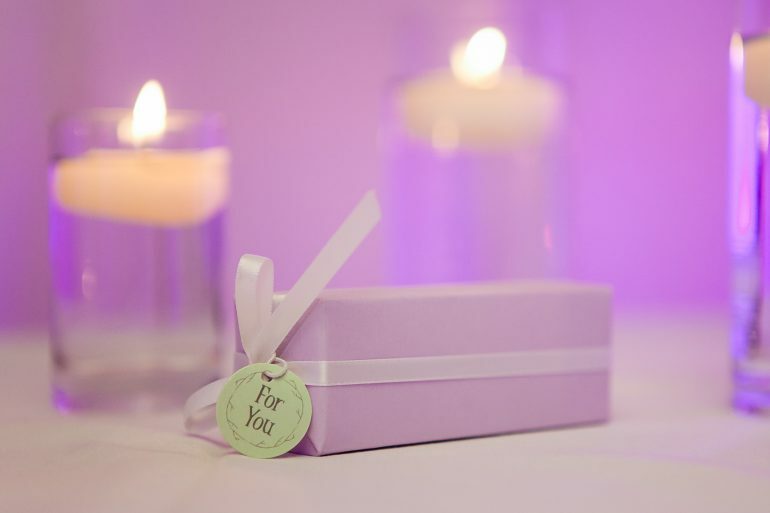 These can vary depending on your guests, and even your personal interests! 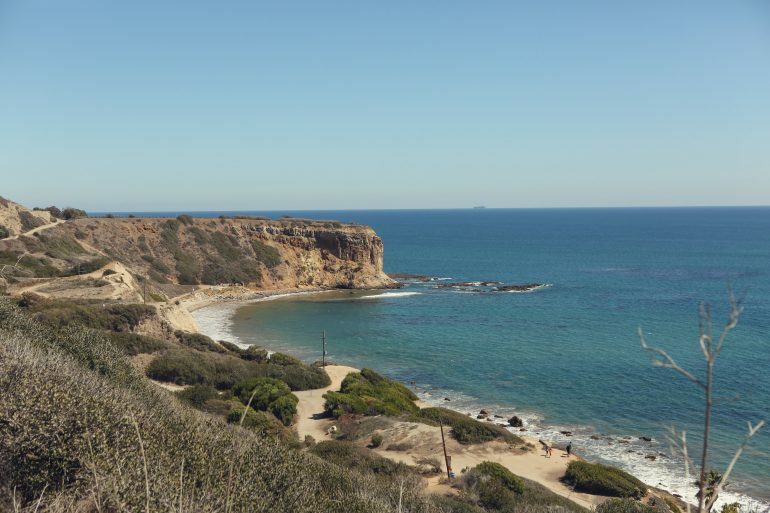 A few suggestions are yoga, shopping, golfing, spa treatments, or a hike! It’s a special way to let your guests explore the city you are hosting your weekend in, and gives you some fun free time with friends & family. You want to make sure your weekend weekend is accessible and safe! For guests who might not know the area well, or who have a drink or two, providing transportation is the way to go. If your guests are tech-savvy, you can coordinate Ubers to each destination, or explore some rental options like sprinter or school buses. Be sure to research the accommodation locations as some hotels or resorts offer transportation between certain destinations. Tip #5: Invite everyone to every event! Nothing is worse than having a group of guests looking to you when they are hungry! 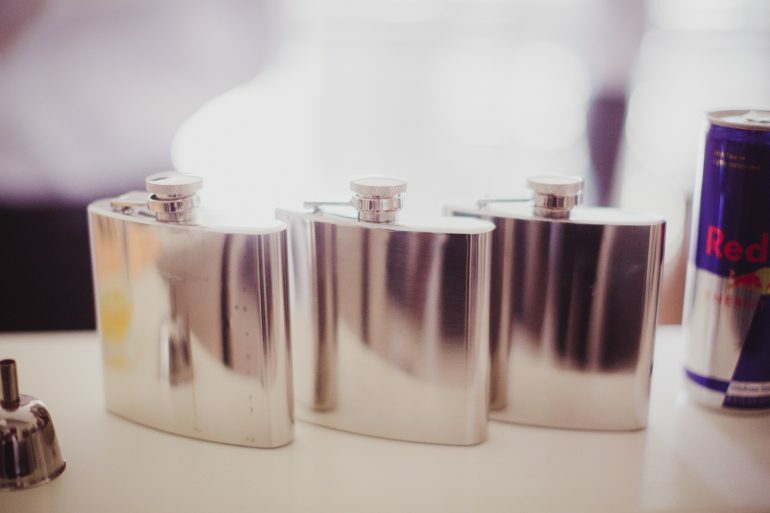 If you’re staying at a hotel, make sure to give guests info on how to access the hotel bar, gift shop, or restaurant if they are looking for a bite or a drink. 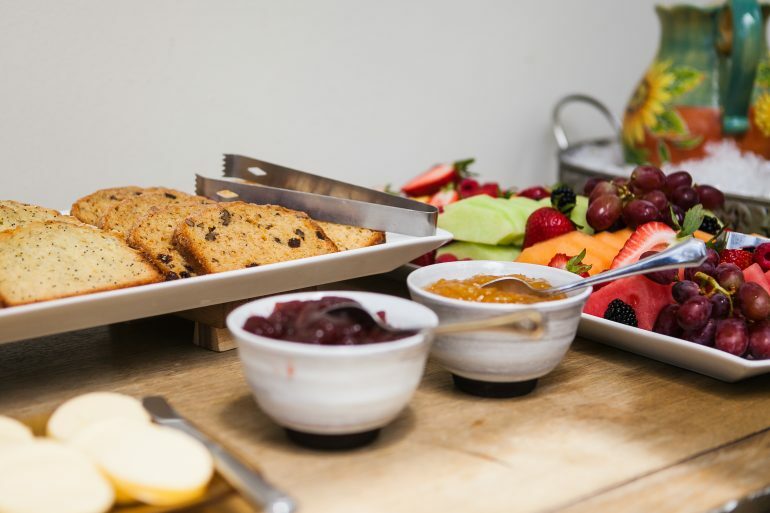 If you are leaning towards casitas or a mansion, figure out a way to hire a personal chef for a few hours a day to prep snacks that are always accessible. 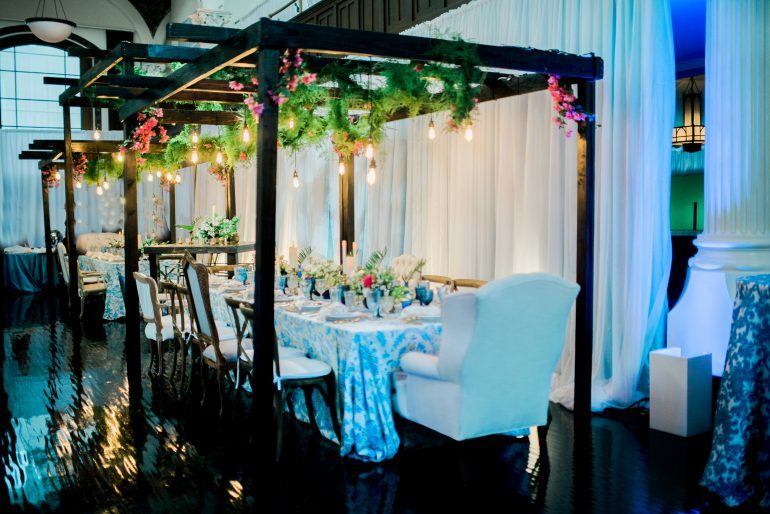 Tip #8: Find new ways to surprise your guests at every event! 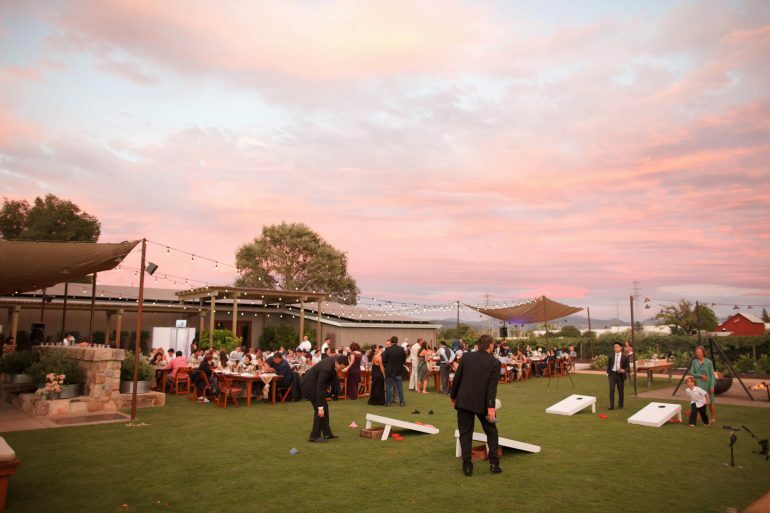 We hope you grabbed some ideas to use as you plan your fun, fab wedding weekend. 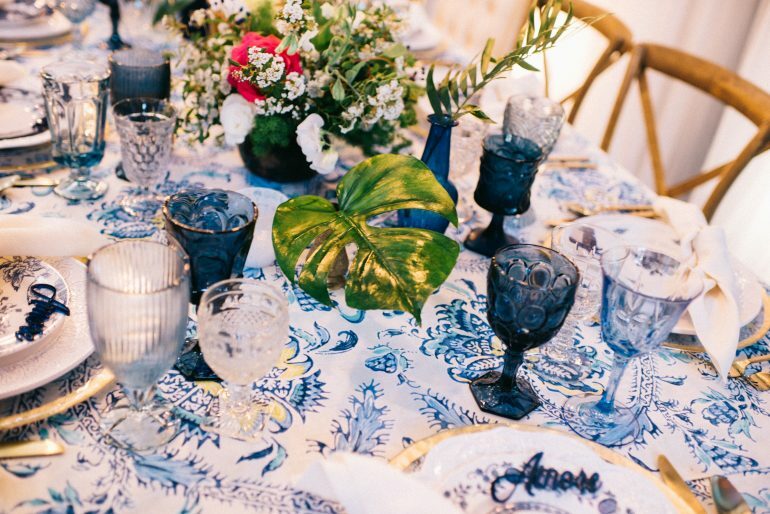 We love seeing our tips & tricks coordinated into couple’s weddings. Be sure to shout us out if you add some of your personal flair to our advice, we love a client who knows how to personalize! Stay stylish, beauties! 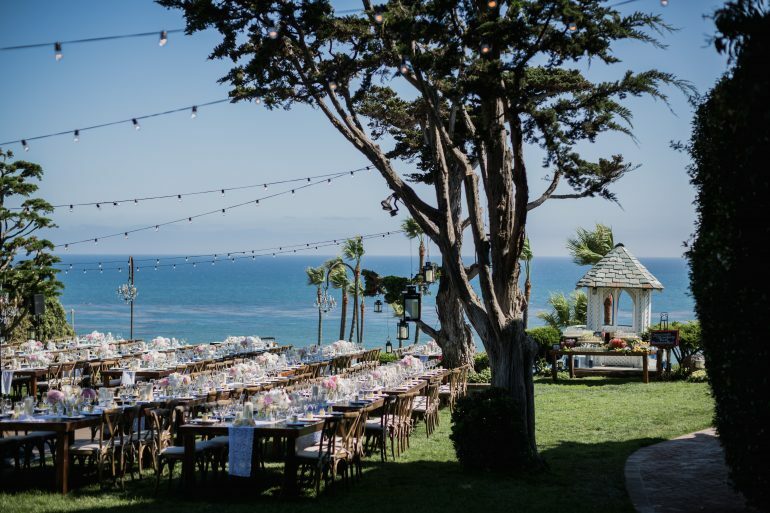 California Wedding Day Best Of 2017: Explore Our Amalfi Coast-Inspired Wonderland! 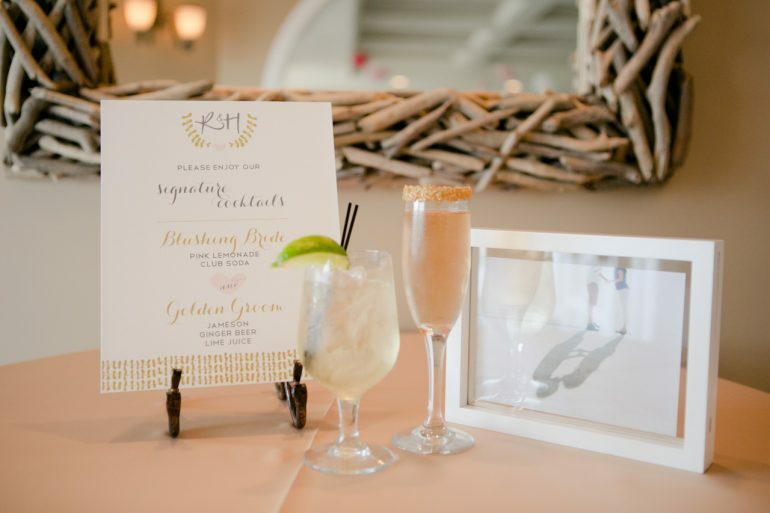 We were super excited to have been honored at this year’s California Wedding Day Best Of 2017, in not just one but two ways! 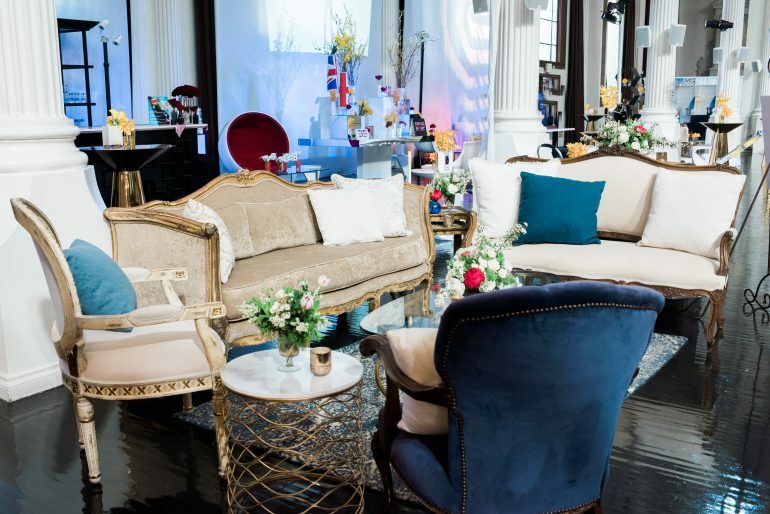 Today we’re sharing all the elaborate details straight from the event! 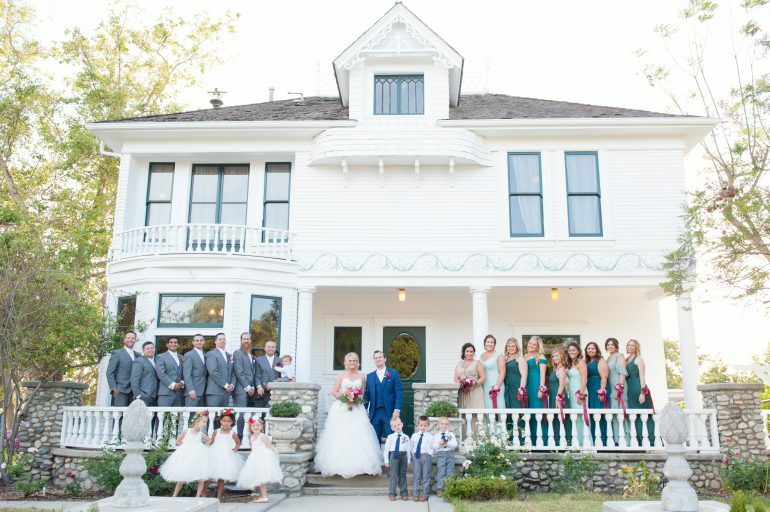 California Wedding Day is one of the most elite wedding style magazines in the country. 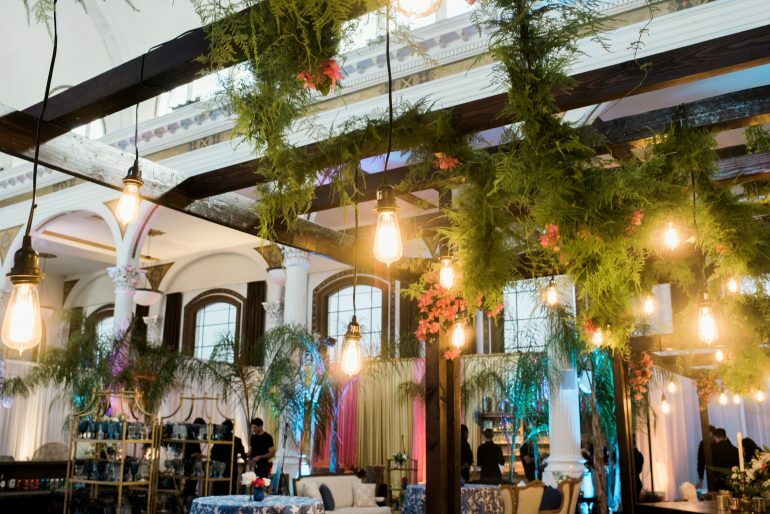 Each year they host an awards celebration to honor the top California based companies in the wedding industry. On May 24th, magazine presented its “Best Of 2017” awards at the incomparable Vibiana. 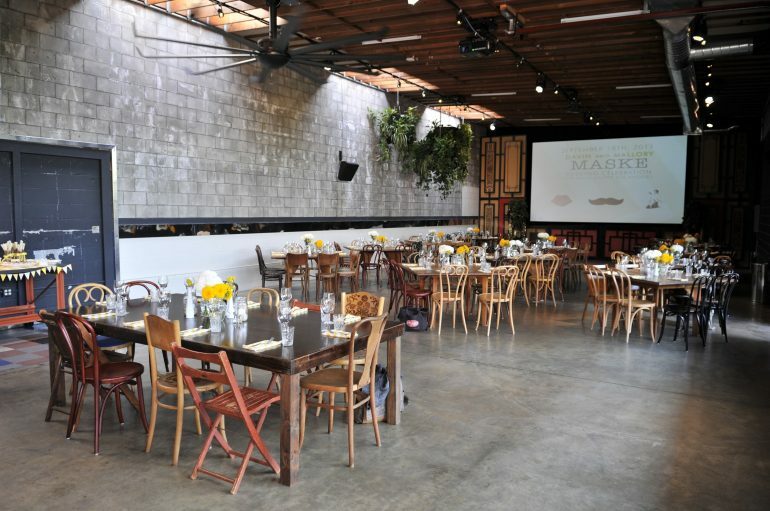 We at Marisa Nicole Events are thrilled to have been one of only four companies nominated for the category of “Best Wedding Planner – Los Angeles.” You read that right, that makes names us in the top four wedding planners in the whole of LA county. Yes! In addition to the honor of the nomination, we were one of three designers chosen to craft the interior of the celebration. The theme for the event was “A Trip Around the World” and it began with guest check-in to their “flight,” accompanied by flight attendants and pilots in main lobby. Each guest got their very own special ticket to travel around the designed spaces in the venue. 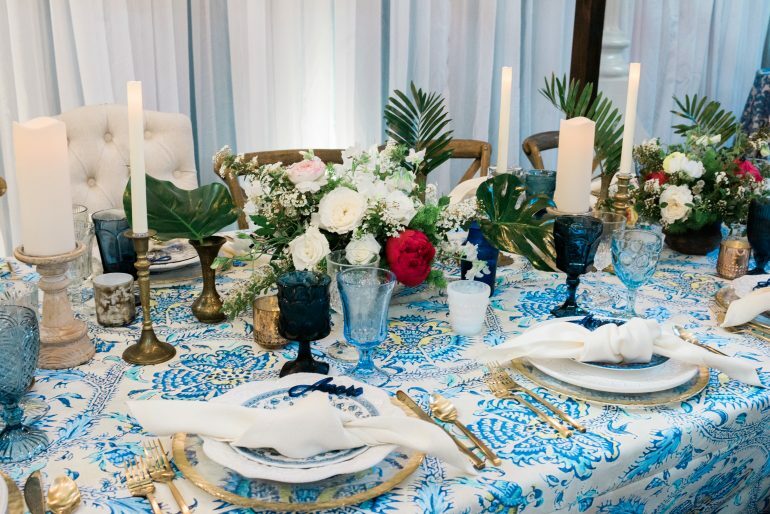 The Amalfi Coast is one of the most beautiful places on earth so we decided to construct our area so exquisitely that the guests felt like they were transported to the classic Mediterranean landscape. 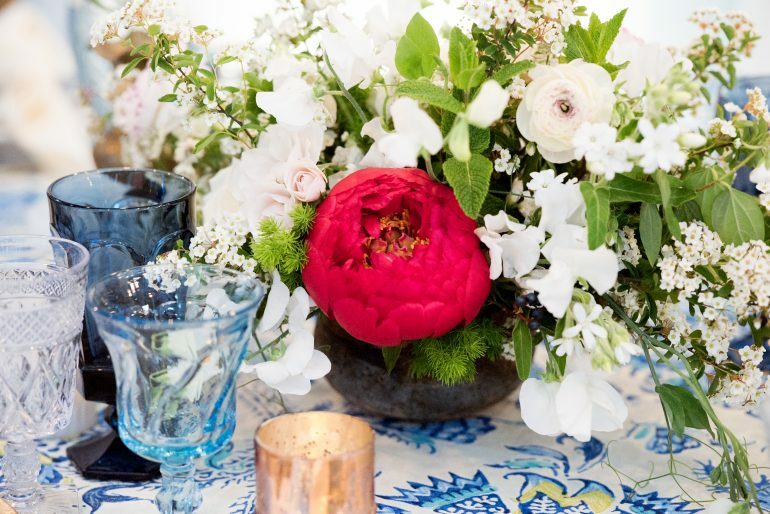 We worked to create a sense of organic elegance by pairing natural elements with charming luxe touches. 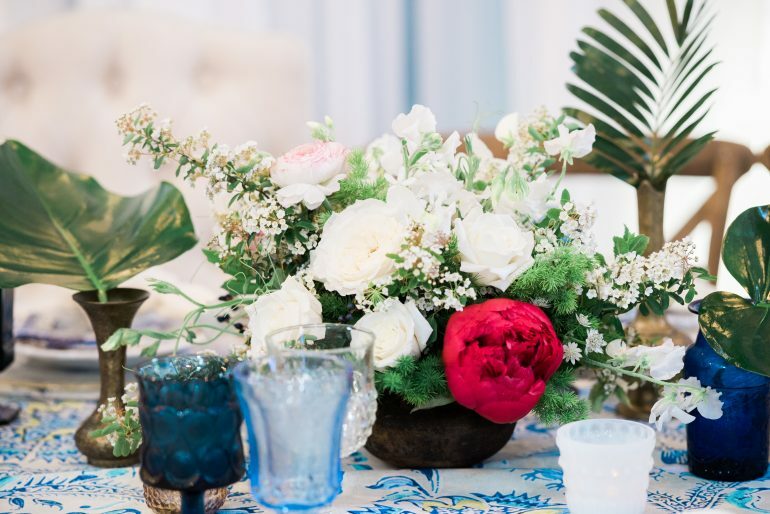 We based our pallet on saturated, varying blues, whites, creams and greens, and then incorporated small pops of warm touches with specs of gold hues and magenta bougainvillea. Our designs were full but loose, utilizing a variety of textures to bring our vision to life. 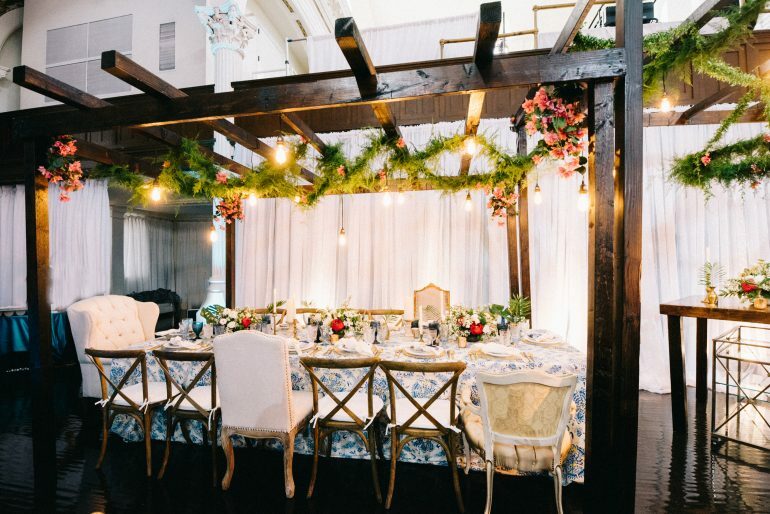 Because cuisine is of major importance to Mediterranean life, we designed our Amalfi corner around family style feasting tables situated under a Italian pergola. 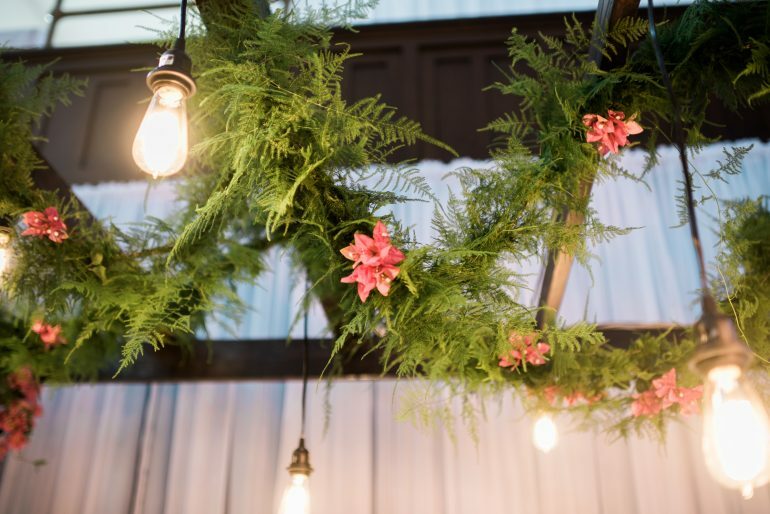 By hanging Edison lights, lush greenery and bougainvillea, we crafted an easy, enchanting coastal feel. 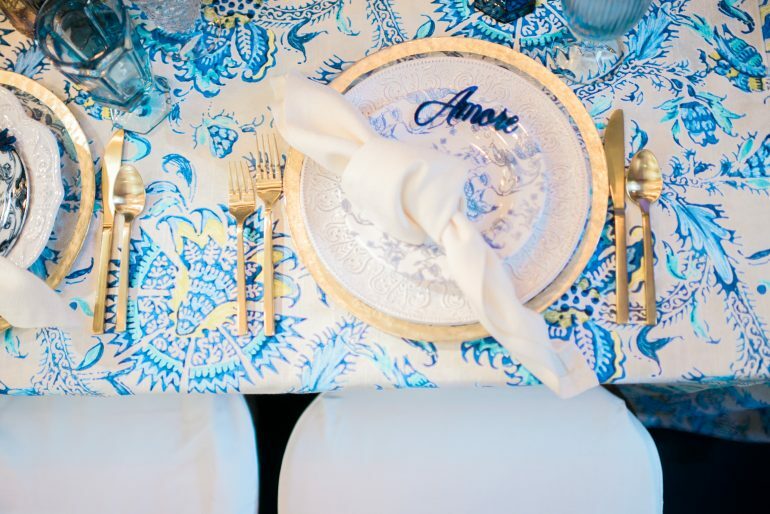 We loaded up our tables with blue and white linen and china, mixing patterns and colors to really bring out the aesthetic of the Amalfi culture. 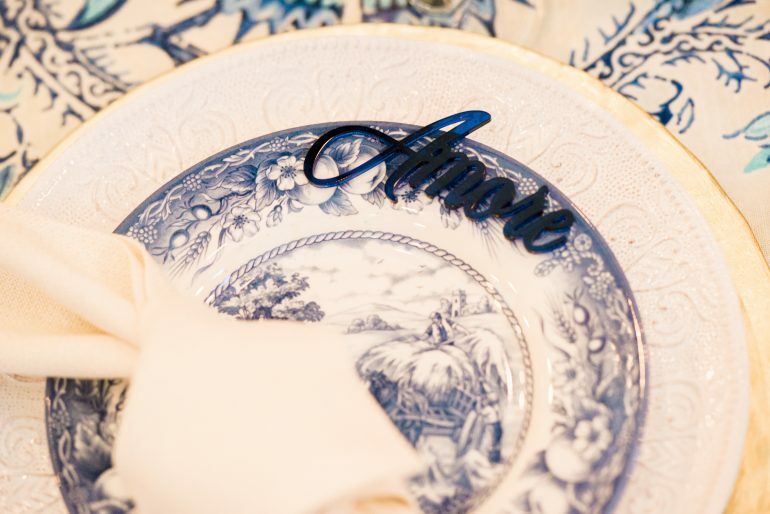 We also added in a touch of love to represent authentic Italian culture, brought to life by the Amore cutouts at each place setting. 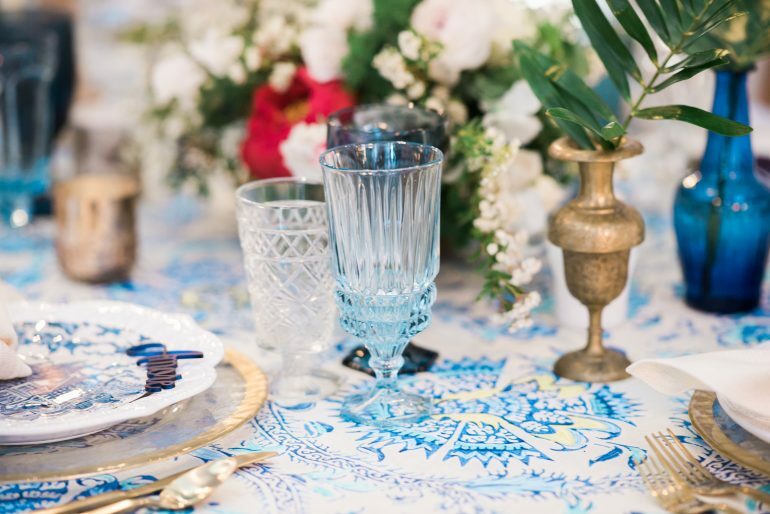 We brought varying blues and crystal glasses, and gold touches in our place setting. 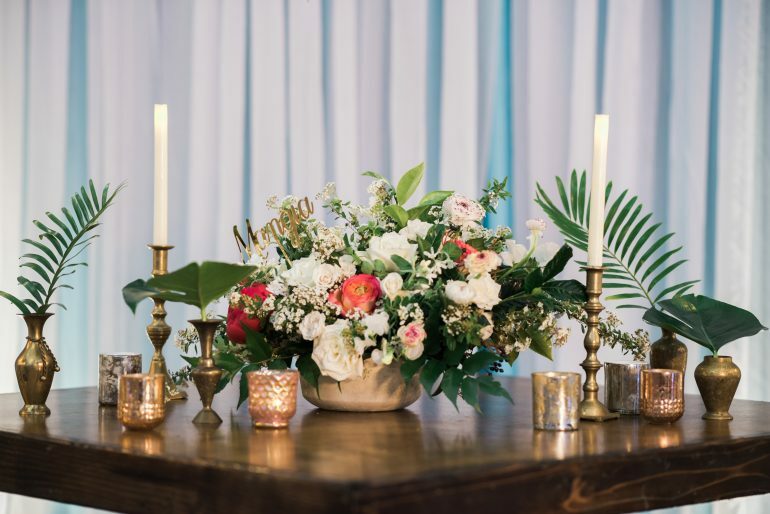 Candlelight, greenery and neutral blooms brought a sense of romance to our tablescape. 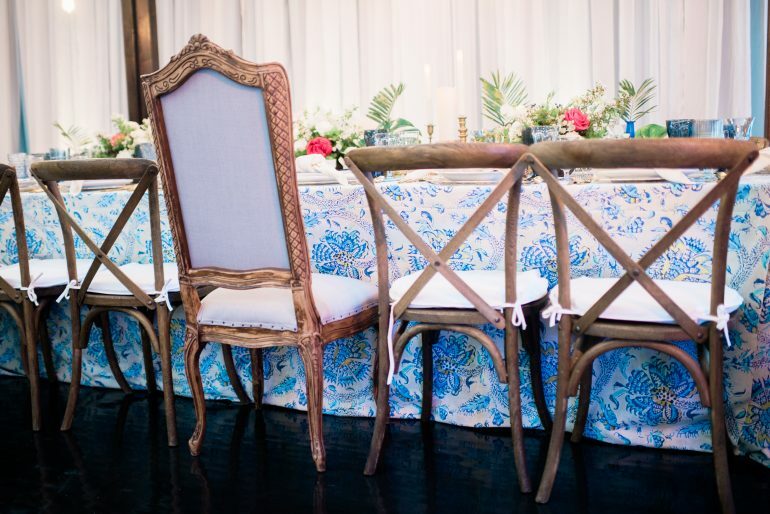 We mix and matched vineyard cross-back with upholstered chairs to reinforce our pairing of simple, relaxed details with yet elevated pieces. 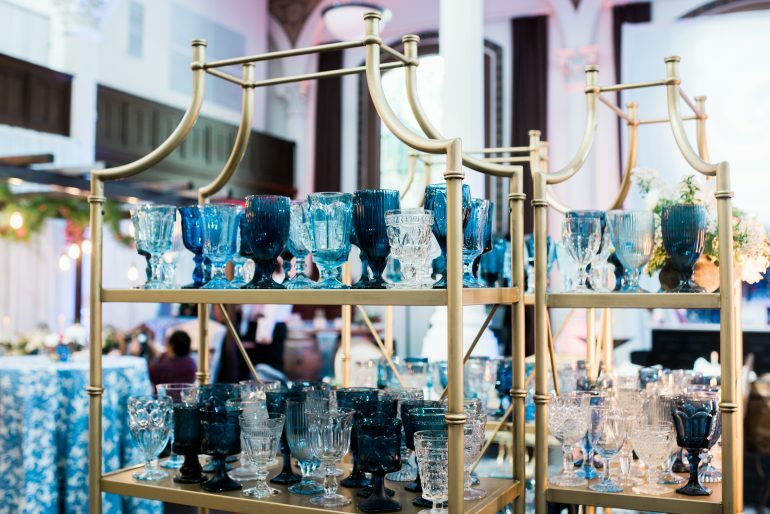 Travelers were served libations from our Italian style bar from curated goblets. 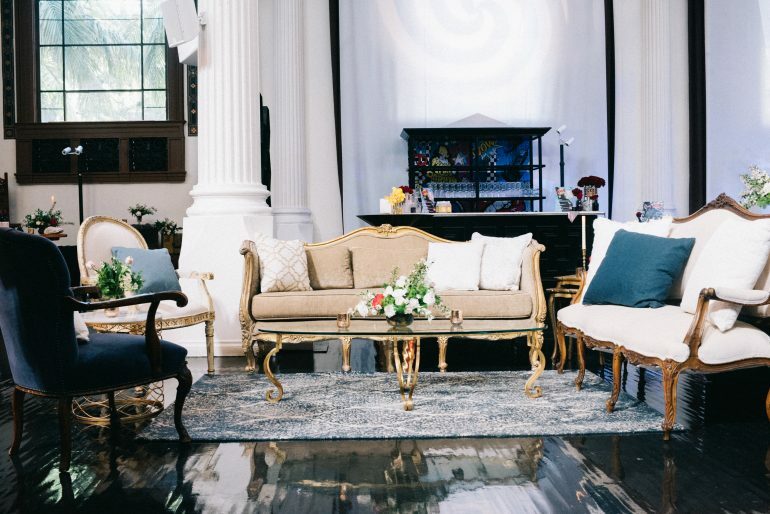 After dining and drinking to their heart’s content, tourists took refuge in our lounge seating, which was made up of blue and white rugs, comfy couches, arm chairs and both glass and wooden tables. 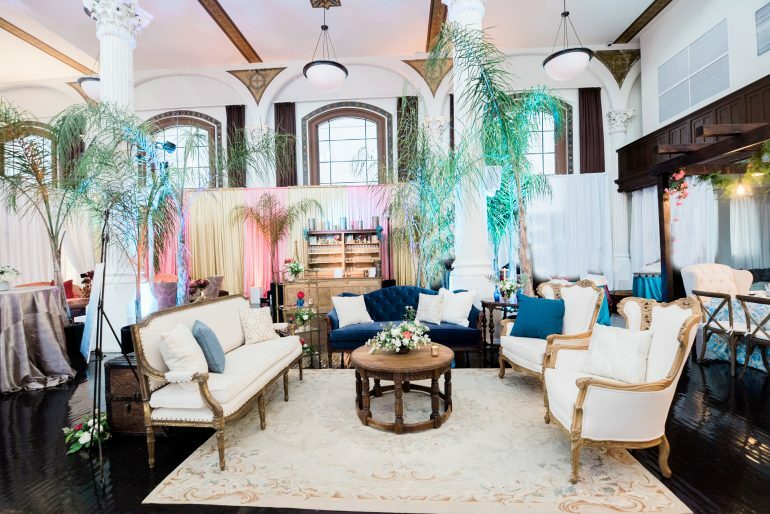 Along with our Amalfi Coast-inspired lounge and reception, there were two other destinations to visit during the event: a Morocco-inspired lounge (designed by Events by Robin), and a London “Brit invasion” bar (designed by Kristeen LaBrot Events). 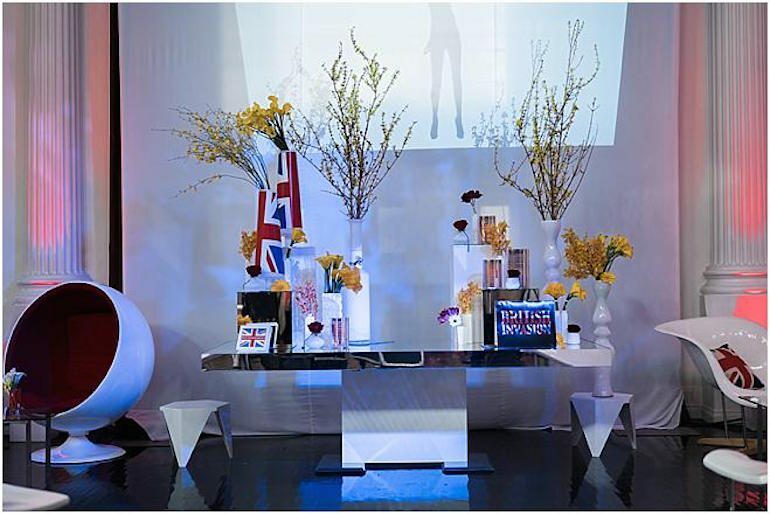 The guests entered into the mod style London area clad with bright colors and abstract shapes. 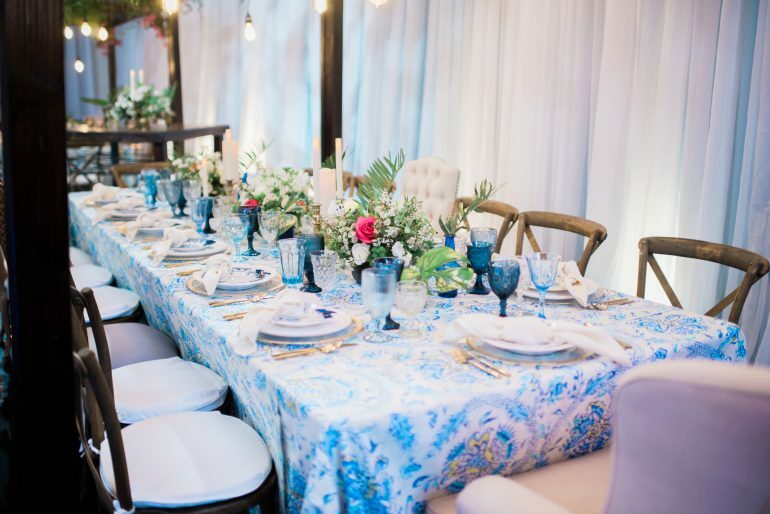 Next up was the Moroccan lounge which highlighted two vignettes that imagined the Moroccan lifestyle: half the space incorporated crisp white and gold accents, while the other half showcased vibrant colors, patterns, and textures. We were so impressed by the hard work that the creators put into their spaces! We are so thankful to be nominated and to participate in such a wonderful event. 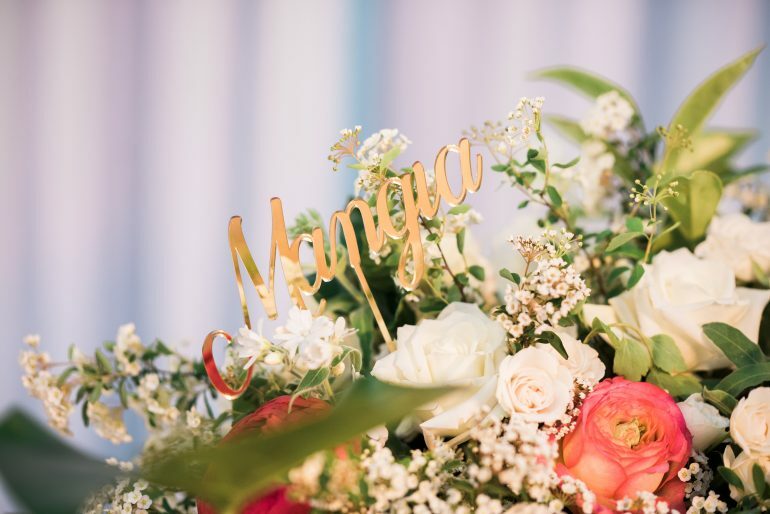 I have been working with Marisa Nicole Events for a while now and would like to formally introduce myself. I have put together a tell-tale Q&A for you all below… enjoy! 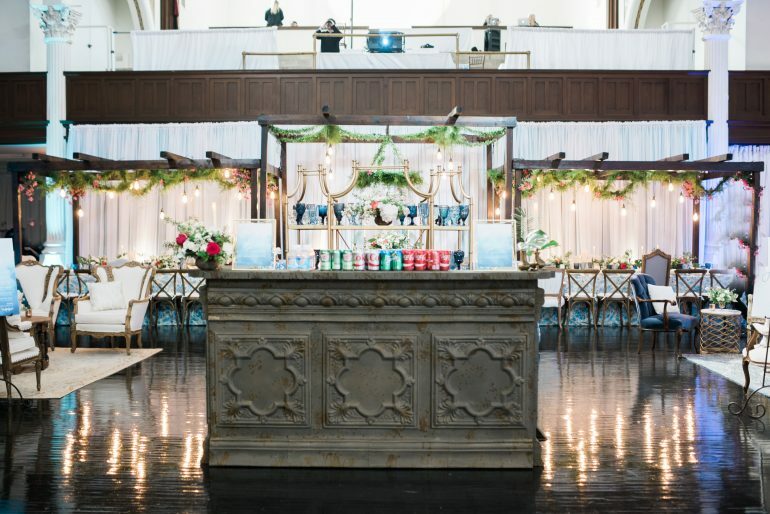 Favorite Wedding Blog: I love 100 Layer Cake. My favorite part is the DIY section: it’s the perfect way for a bride & groom to put their own special twist on their big day and save a bit of money too! Describe the Perfect Wedding Cake Flavor Combo: Funfetti! (or “Sprinkle Cake” in the wedding world). With vanilla frosting and some floral detail along the edges, it’s a fun walk down memory lane! 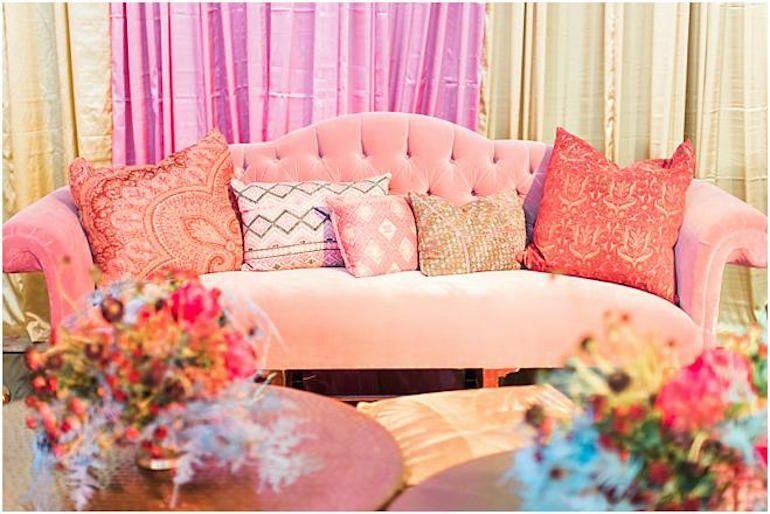 Favorite Styling Genre for Event Design: I love a mix of romantic and vintage. 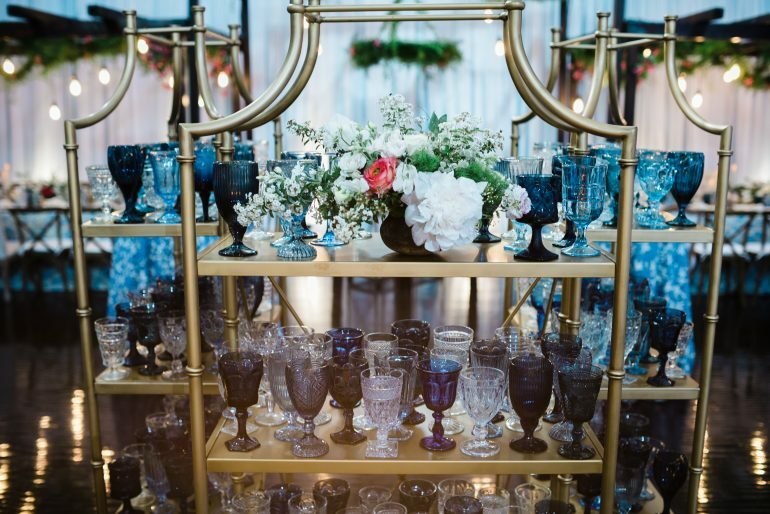 You can’t go wrong with the classic romantic touches, and using some older, vintage pieces can add so much depth to your wedding! 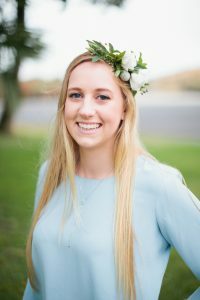 Veil, Flower or Headpiece? : Veil/headpiece together! A long veil attached to a one-of-a-kind floral or jeweled headpiece creates the best of both worlds. Favorite Wedding Tradition: The first dance is my favorite, the bride & groom can slow dance to an older song, or perform their signature dance moves! The moment in every wedding that never fails to bring you to tears: Watching the love between the couple while they share their vows that they crafted for their big day is so special to me. I cry easily, so hearing even the first few words gets me every time! I hope you had fun getting to know me a little better, and I sincerely hope to work with some of you soon!